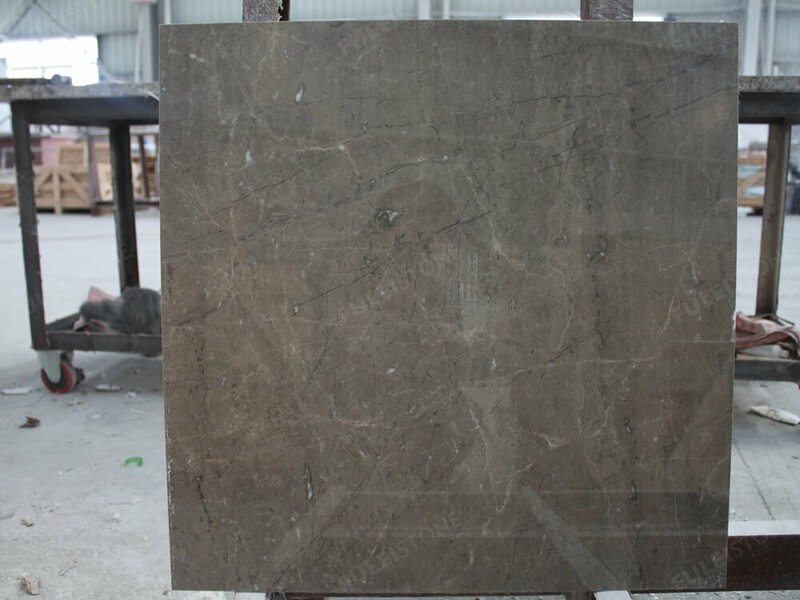 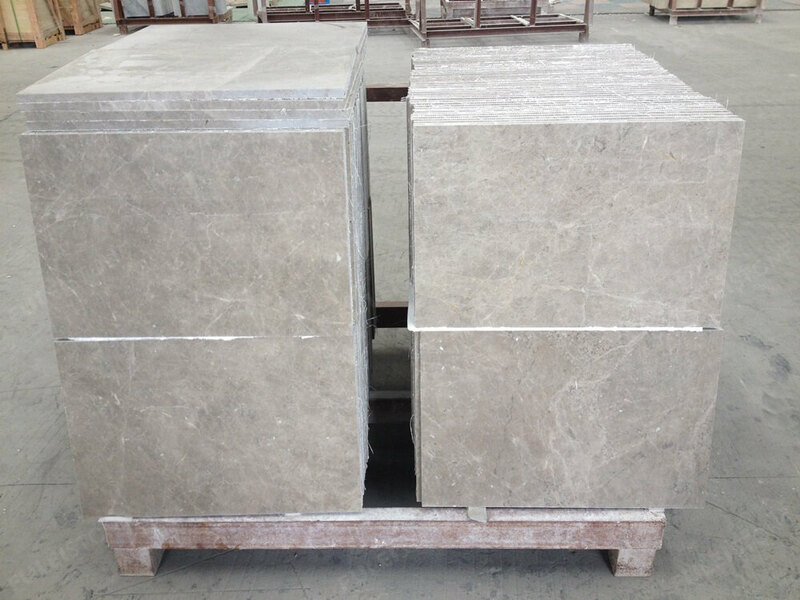 Maya Grey is a deep grey color with light grey to light brown shades sedimentary rock quarried in Turkey. 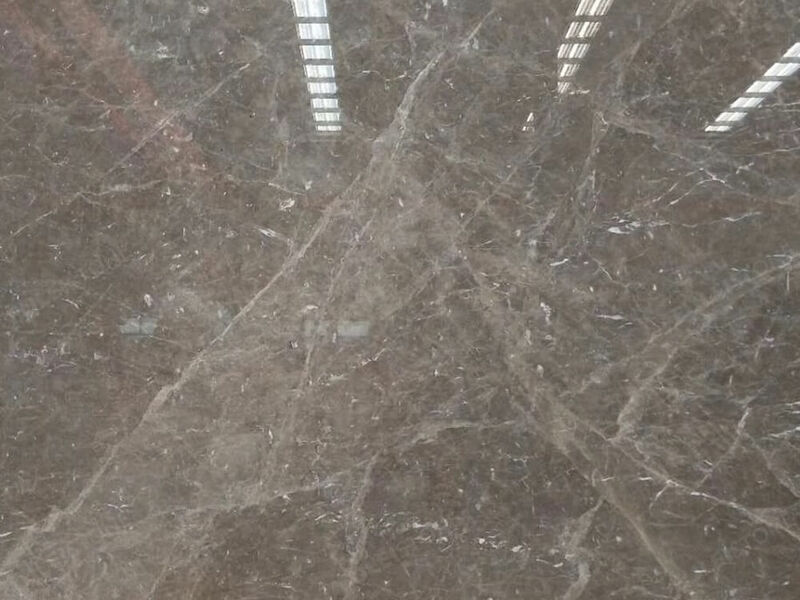 This stone is especially good forExterior – Interior wall and floor applications. 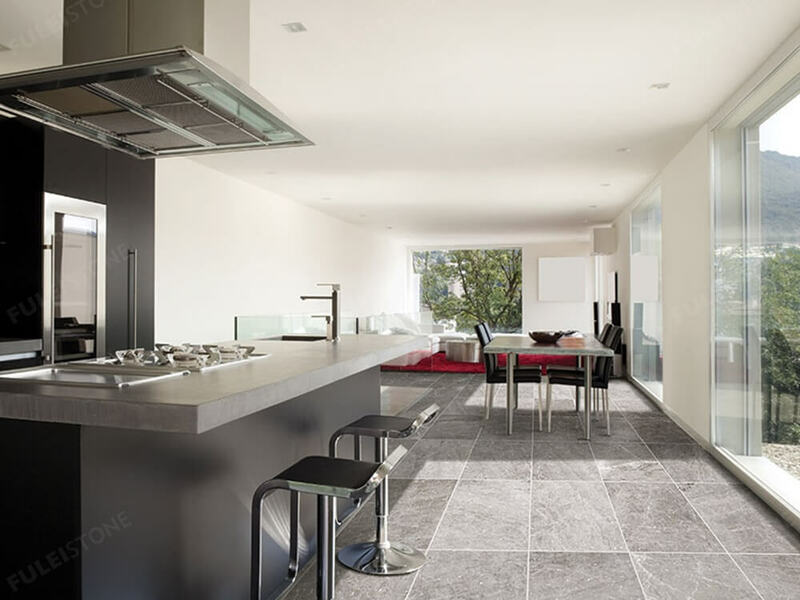 Fulei stone is a stone company with many years of experience. 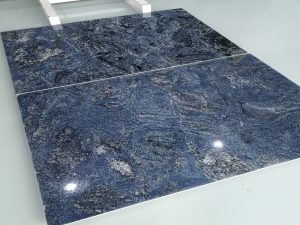 We are always striving to find good stone and provide high quality materials as well as professional and reliable service. 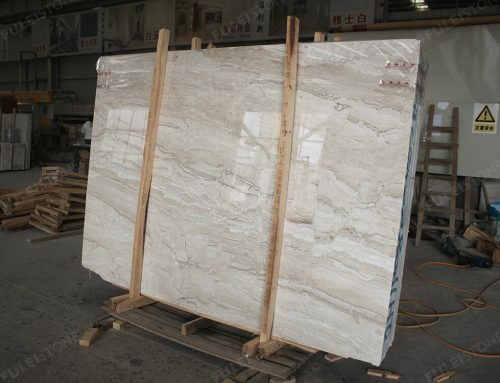 Solve the needs and problems of the stone on the customer. 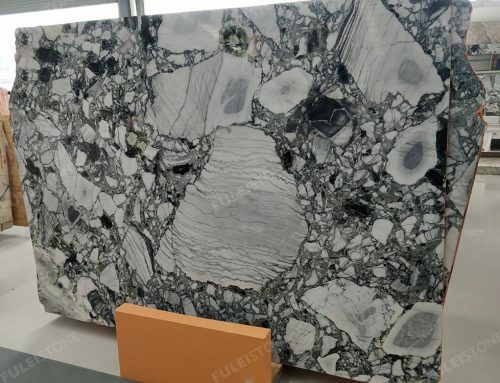 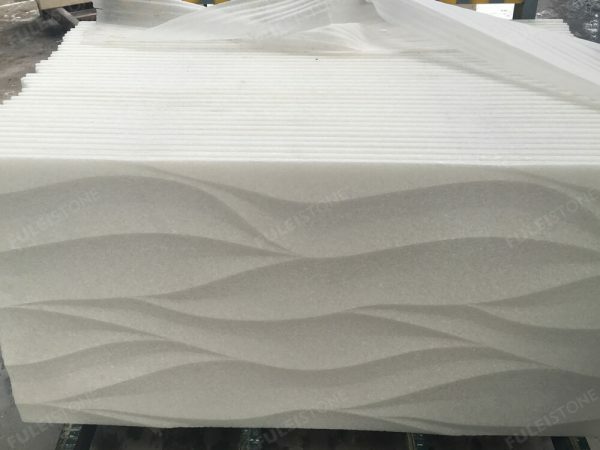 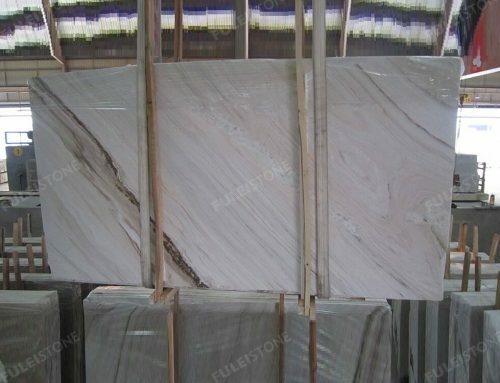 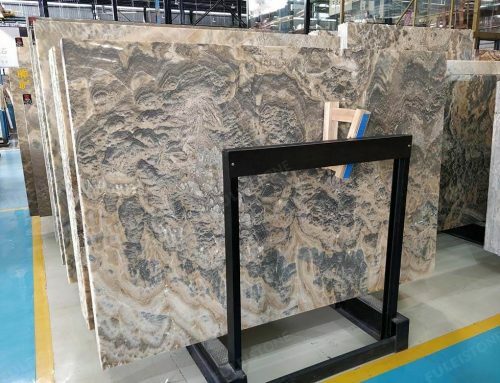 Because Fulei stone always insist on treating each customer with the best quality and service, Fulei stone have won the support and trust of our customers over the years, which has made Fulei stone have a certain reputation and popularity in the stone industry. 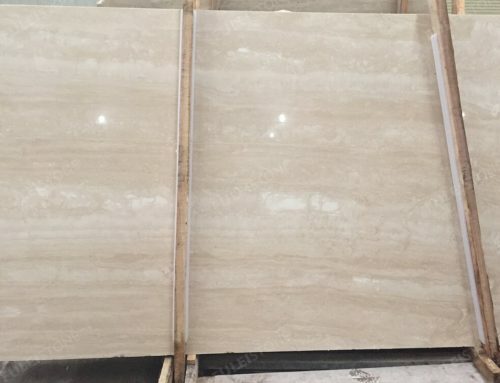 Payment: L/C, T/T, Western Union, Paypal, Cash etc.